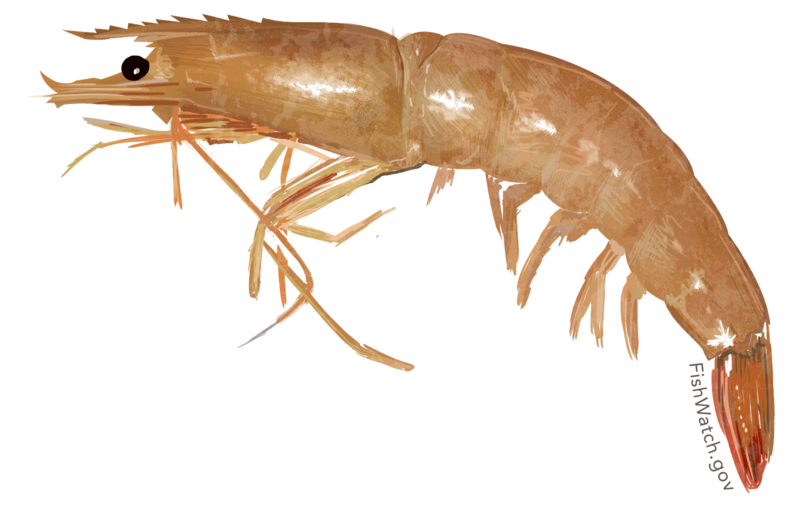 Shrimp is a popular choice to use for bait when fishing, but not all shrimp species can be used as bait. Never use imported frozenshrimp in Texas waters. 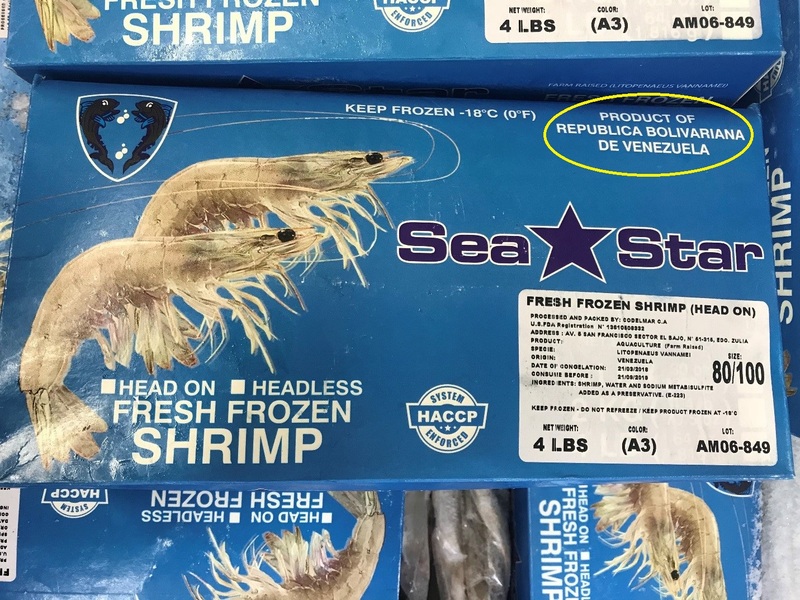 Imported shrimp includes all shrimp species not native to the Gulf of Mexico, including shrimp other countries like Venezuela or Thailand or from other states like California. While not harmful to humans when eaten, imported shrimp may carry several known viruses or diseases that can be transmitted to native Gulf shrimp species (and other shellfish such as crabs and crawfish). This could cause considerable harm to Texas ecosystems in both saltwater and freshwater environments. Many of these viruses can survive the freezing process and therefore do not die when the imported shrimp is packaged for shipment to food stores. Check the label --Packaged imported shrimp from another country (or state) should not be used as bait. 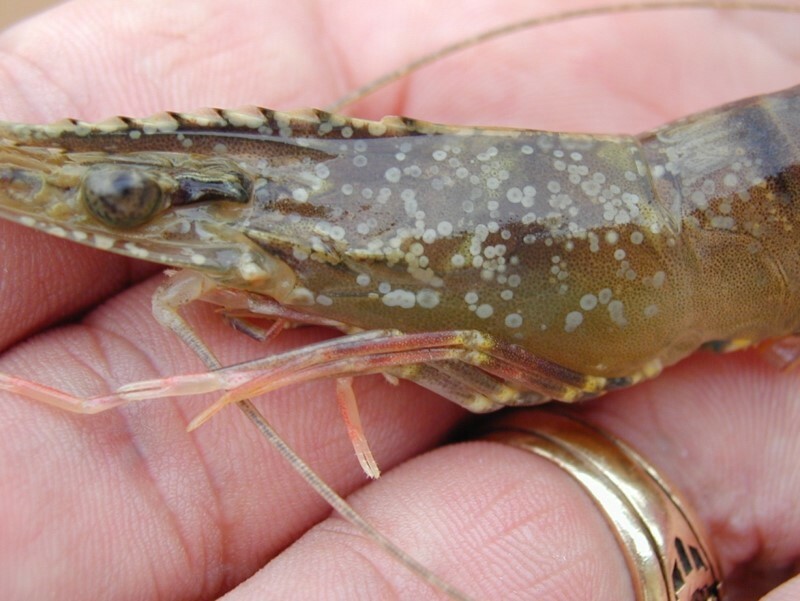 The disease most likely to be transmitted from the introduction of imported shrimp into Texas waters is the White Spot Syndrome Virus. As an invasive species concern, there is the potential to transmit the virus into native shrimp populations. The virus has not been introduced into Texas ecosystems yet, but the potential is there when imported shrimp (possibly infected with the virus) are used as bait. When introduced into a new aquatic environment, the virus only infects crustaceans like shrimp, crabs and crawfish. Once the virus infects a native crustacean population, rapid morality occurs within days. This would have devastating consequences for the entire ecosystem. 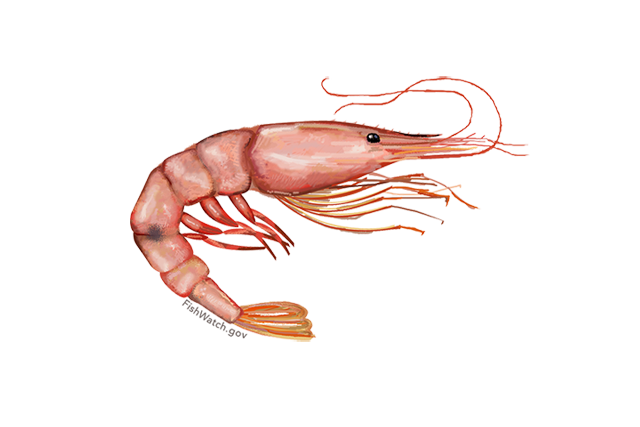 Shrimp populations native to Texas are an important part of the marine food web and diet of species like red fish and spotted seatrout. Because of the interconnectedness of marine populations, when one population suffers so do others. Another reason to never use imported shrimp as bait is because it is against the law. Introducing imported shrimp to the aquatic environment is illegal under Texas law, regardless of whether it is alive or dead, whole or in pieces. If you are unsure of the origin of the shrimp you plan to use as bait, do not use it. Federal law requires that imported shrimp be labeled with the country of origin and method of production (wild or farmed). 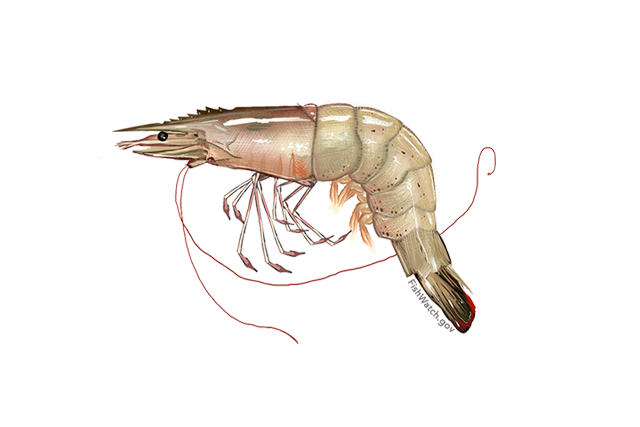 Check the label when purchasing shrimp and look for a label verifying it’s Gulf of Mexico shrimp. Labels can sometimes be confusing, so if you are unsure, please ask your provider. When purchasing shrimp at a retail food store or bait shop, ask at the counter to make sure that the shrimp being sold as bait is shrimp native to the Gulf of Mexico. The three main harvested shrimp species native to the Gulf of Mexico are pictured below. Many local bait shops offer Mantis Shrimp (Squilla empusa), commonly referred to as Sea Lice, which may also be used as bait.